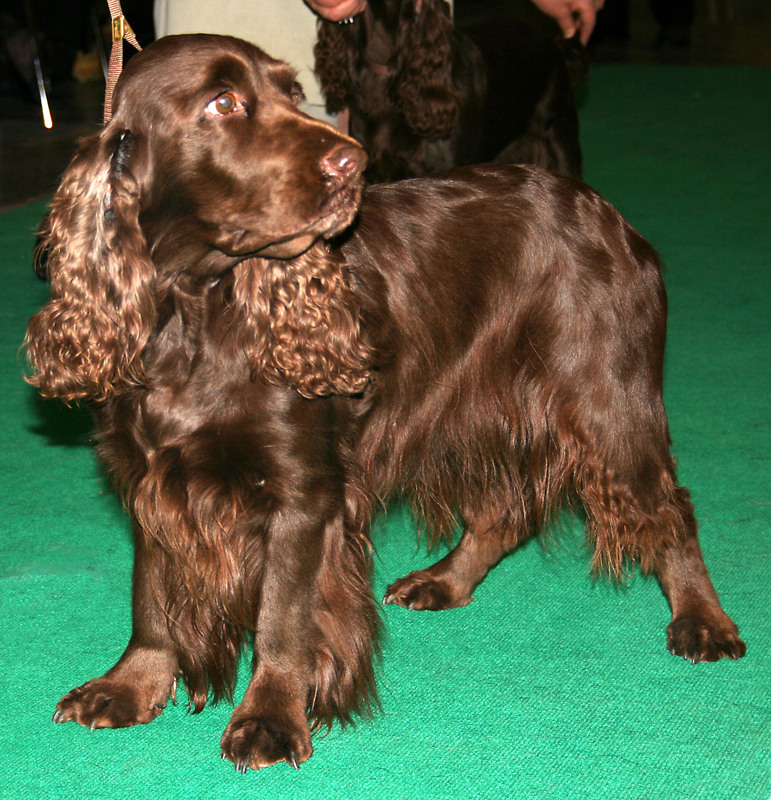 Answer "What kind of character does Field Spaniel have?" This "What kind of character does Field Spaniel have?" answer for dog breed Field Spaniel was viewed by 1347 visitors. Active and friendly Field Spaniels are always happy to serve their loved owners. They will always treat children and other animals very well. Of course, they are a little bit more restrained with strangers. But, despite this fact, they are always happy to react with loud barking to any noise, so Field Spaniel will be a horrible guard dog. They will also not fit the families, which love to keep their homes completely clean. Field Spaniels do not shed too much, but their wide paws will cover your entire house with a thin layer of mud. Loyal to their hunting nature, Field Spaniels love to carry something around with their teeth. 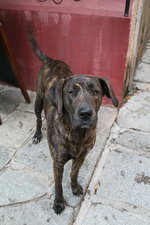 In addition, they are avid travelers who have a habit of snoring and have a very wide range of vocal skills. 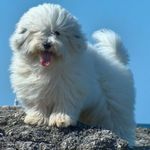 To keep your dog in its best form, it is recommended to train it from its very first days of life, along with giving it a possibility to gain all kinds of experiences, including various contacts with dogs and people. RU: Какой характер у Филд Спаниеля?